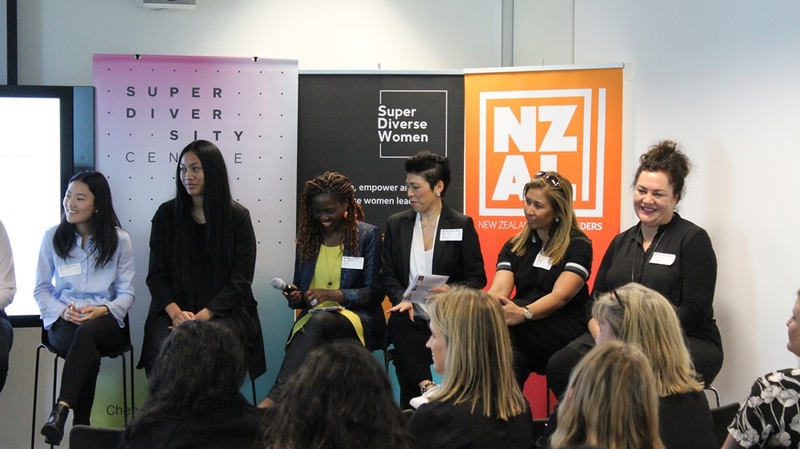 Home » Events » Past Events » What does Millennial Superdiverse Women leadership look like? 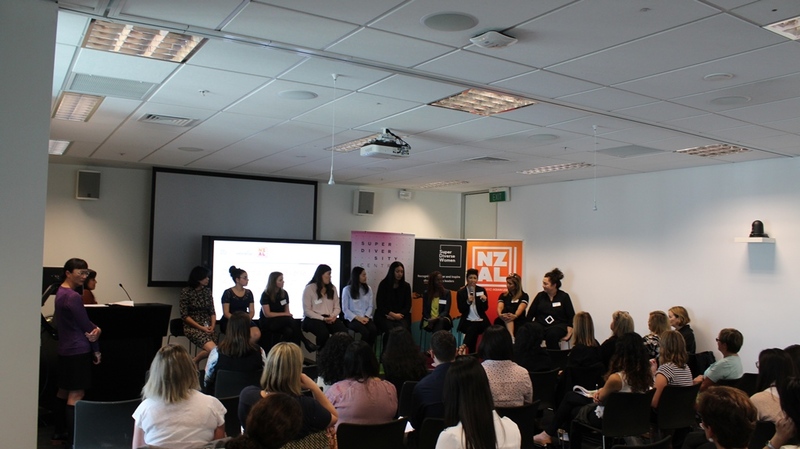 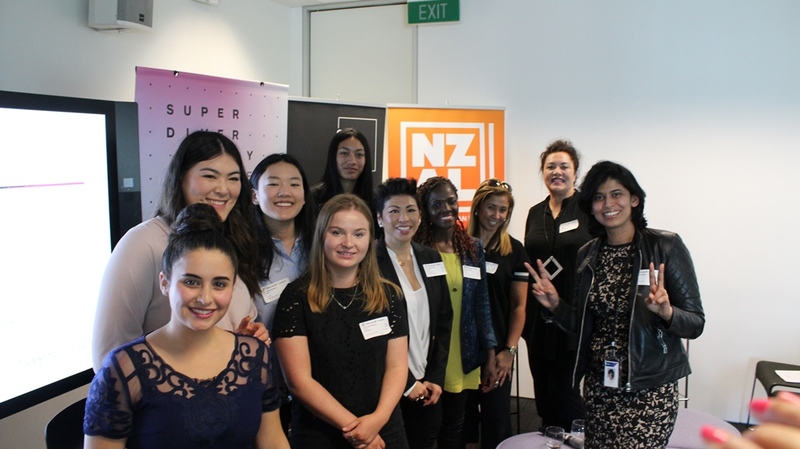 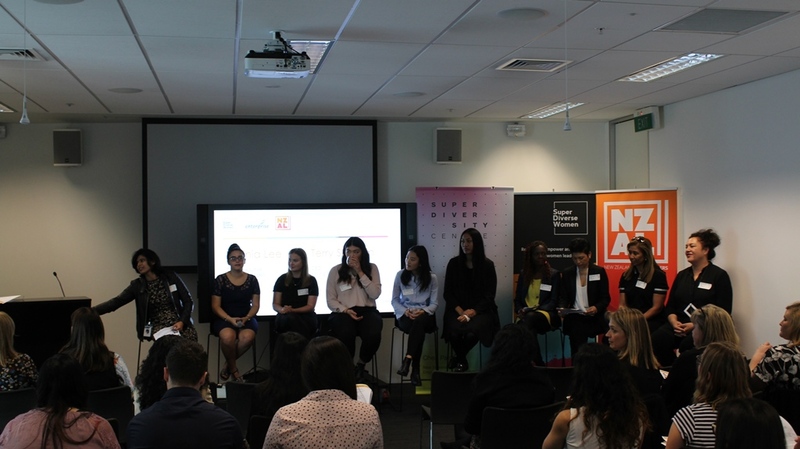 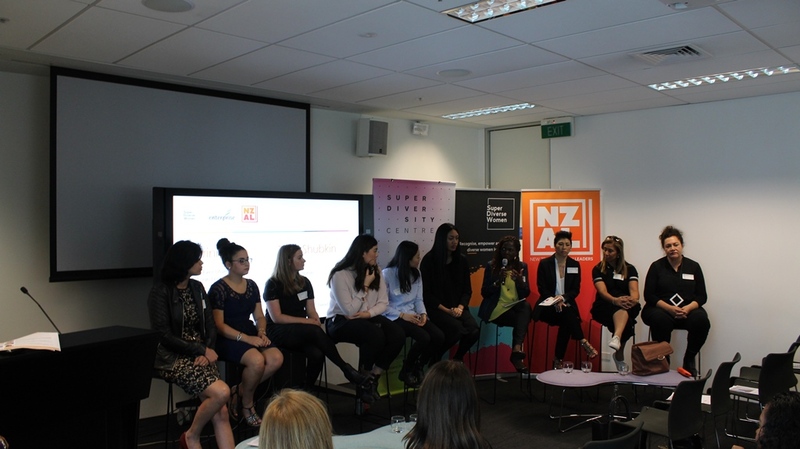 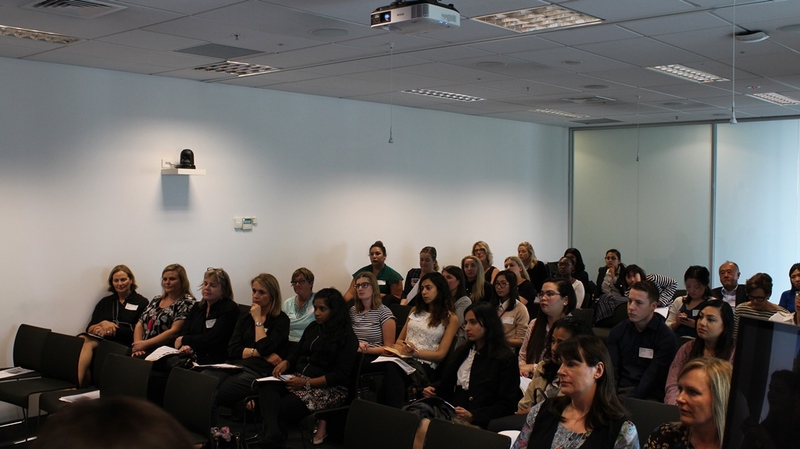 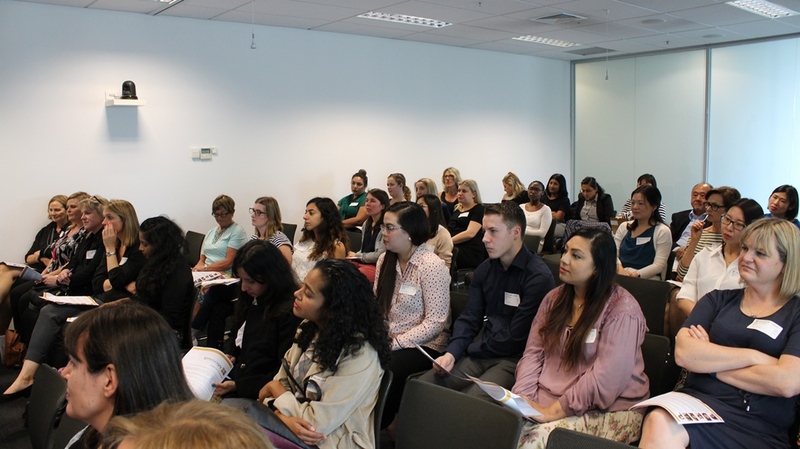 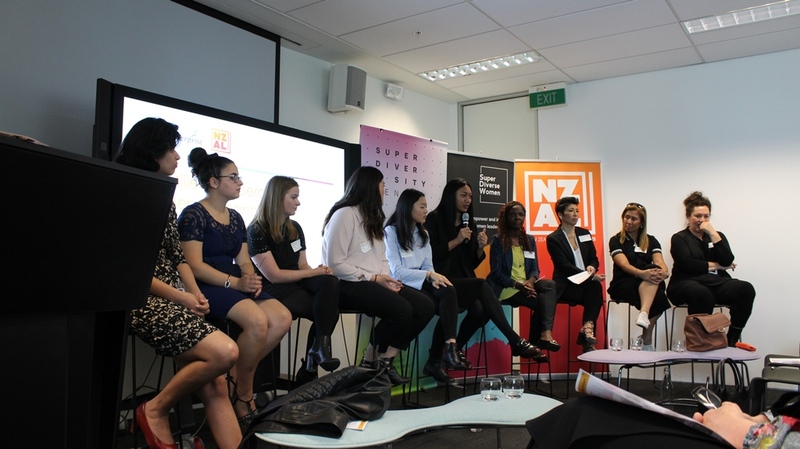 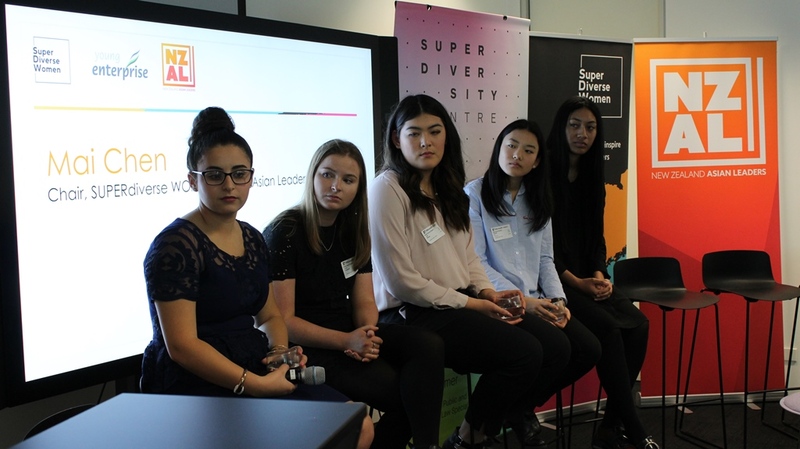 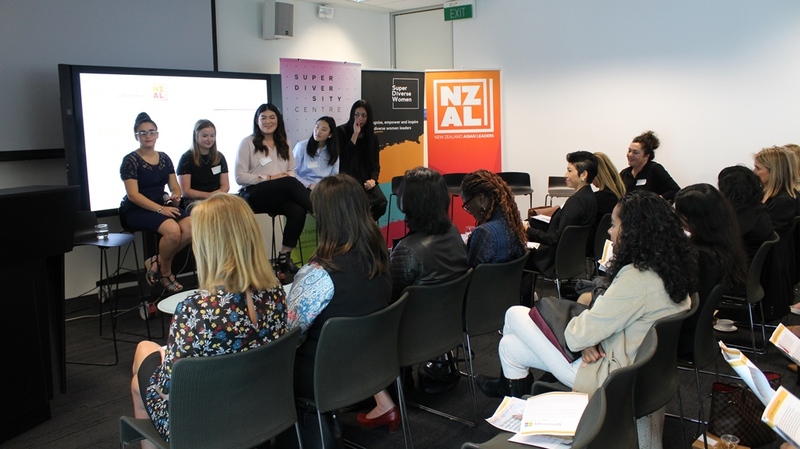 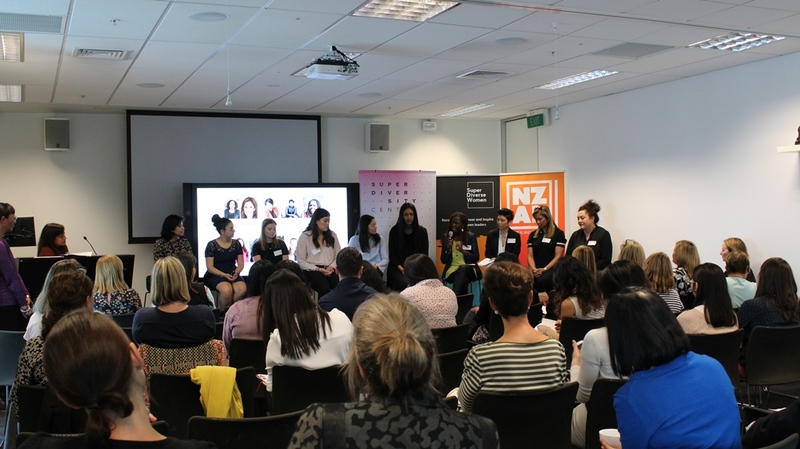 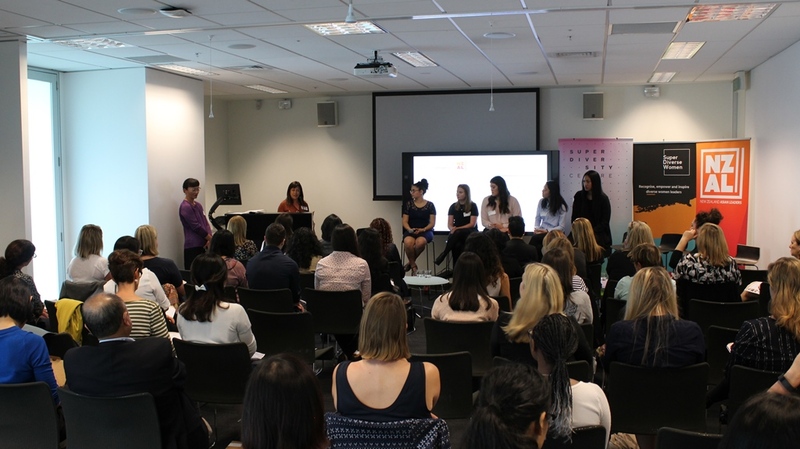 SUPERdiverse WOMEN, Young Enterprise Trust, NZ Asian Leaders and Microsoft NZ recently hosted a multi-generational panel discussion on leadership and growth – bringing together a host of talent, experience and passion under one roof. 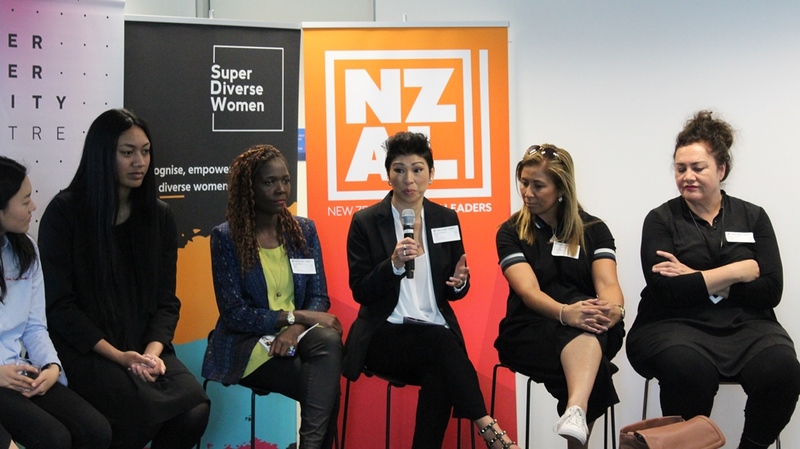 With opening remarks from Chair and Founder, SUPERdiverse WOMEN and NZ Asian Leaders, Mai Chen and Donna Wright, Director of Marketing and Operations, Microsoft New Zealand, about what had changed but what still needed to change, the session was facilitated by Karinia Lee, CE, NZ Asian Leaders and CEO, Young Enterprise Trust, Terry Shubkin.